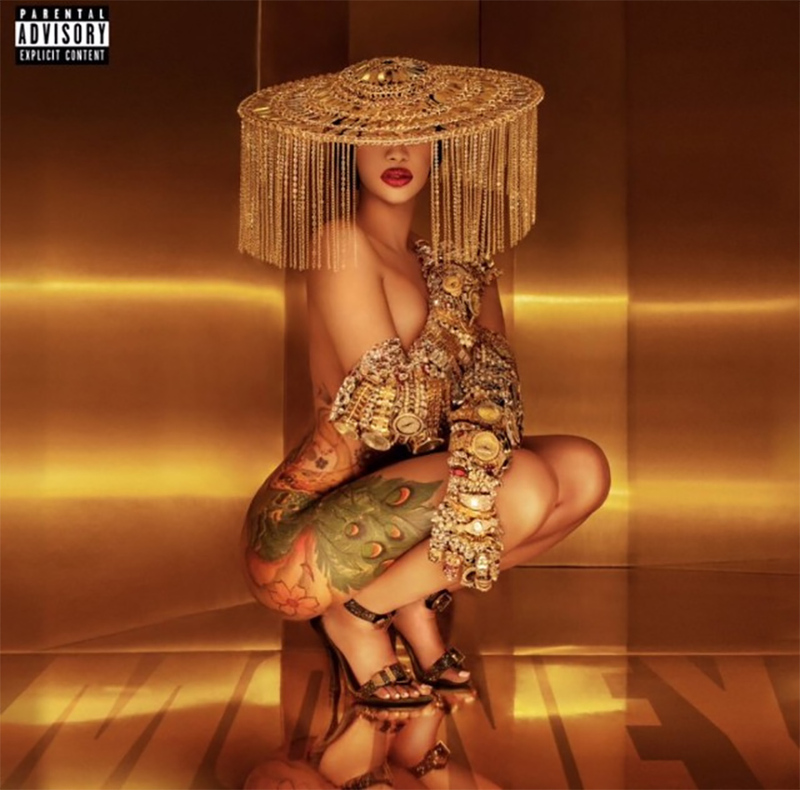 Cardi B drops another banger called “Money” in her continuously growing career. Cardi let’s be known in this song that her motivation and focus is getting that “Money”. When your successful, you have mouths to feed, that includes family, close friends, and the people that work for you. Cardi B continues to elevate her game and so far, doesn’t look like anything can stop her.